It’s safe and affordable to fix your pet! 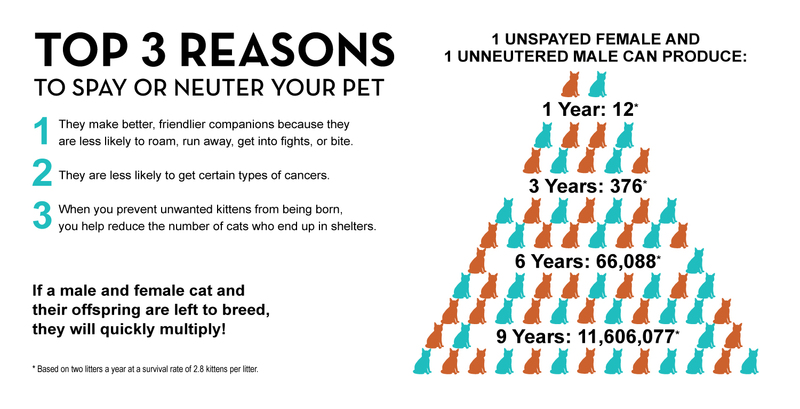 Yavapai Humane Society is committed to reducing pet overpopulation through affordable spay and neuter services. Our state-of-the-art, clean facility and professional staff also offers low-cost vaccinations, microchipping and other wellness services. Letting us care for your pet is a great way to save money, keep your pet healthy, and support the homeless animals at the shelter.